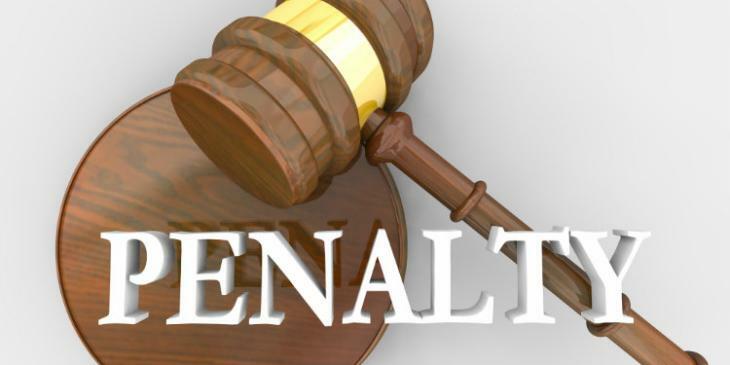 OSHA announced that its civil penalties will increase in 2019. These adjustments for inflation will take effect upon publication in the Federal Register. To learn more about this, check out the Federal Register.